Event Solutions is a full-service event planning firm. We offer Day-Of Coordinating, Partial Planning, Full-Service planning, Travel Planning, Destination Weddings, Event Rentals, and lots more! However, we realize not all brides hire a wedding planner to make their wedding day a breeze. Therefore, we wanted to create a blog that will assist brides while they are planning their big day. Event Solutions’ blog is designed to help brides learn “tricks of the trade” to keep their wedding day as stress-free as possible, while incorporating all the important steps that are necessary to plan the most important day of their lives, thus far! Planning a wedding can take lots of time and energy, so in order to keep all those important details organized, we wanted to create an informative blog as a step by step guide for brides to follow to learn how to keep their planning (and their budgets) under control! 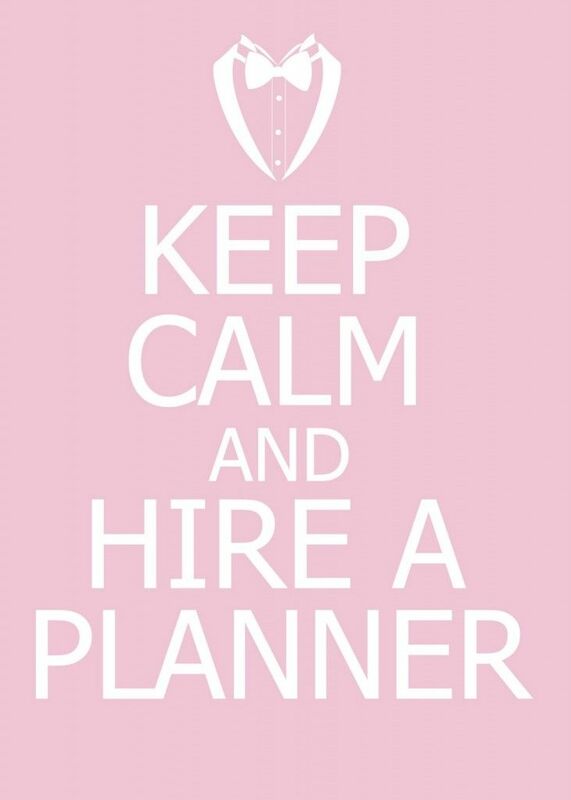 For more information about how to plan your wedding or if you are interested in hiring a wedding planner, contact Event Solutions to schedule a complimentary consultation! I just discovered this blog and it’s incredible! I love all your creative ideas!